The Amaya Gaming Group (AYA on the Toronto Stock Exchange) has been busy since completing their purchase of the Rational Group in the summer. The Amaya Gaming Group, which now owns Pokerstars, Full Tilt Poker and the European Poker Tour, has terminated the affiliate deals of some high profile affiliates, withdrawn from various "grey market" countries and cut ties with the likes of Joe Cada. The company has a mountain of debt to pay down after completing the $4.9 billion deal to buy Pokerstars and trimming some expenses was to be expected. Shares of the Amaya Gaming Group have been sagging in recent weeks. After hitting a 52 week high of $37/share on September 11th, AYA has traded 26% lower. 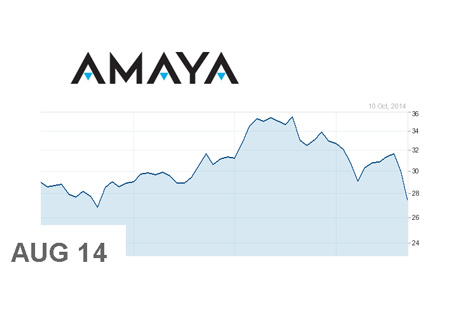 Friday's session was particularly painful for the company as shares of Amaya traded down $2.50 (8.33%). There was a great deal of euphoria after the deal was announced and investors sent shares of Amaya up from $20.12 (first trade after the deal was announced) to a post-deal high of $37. 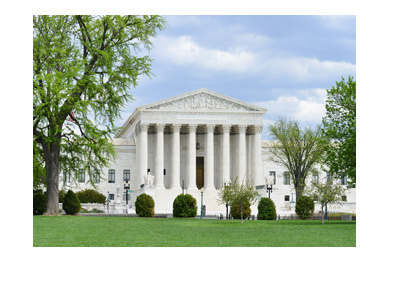 There was much to be optimistic about, as Amaya's purchase of the company will likely allow Pokerstars to enter the New Jersey online gaming market. In addition, Amaya is planning on rolling out sports betting and online casino games to the masses. Shares of the company, however, seem to have gotten fatigued after the deal was officially closed, which is not a big surprise given the meteoric rise in shares of Amaya over the past couple of months. It will be interesting to see where shares of Amaya go from here now that the initial excitement over the deal has started to wane. 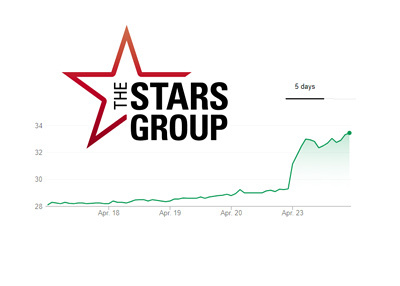 Can the company keep its shareholders and debt holders happy by increasing Pokerstars' bottom line? Can the company keep the customers of Pokerstars and Full Tilt Poker happy? The next 6-12 months will be very interesting for Amaya.